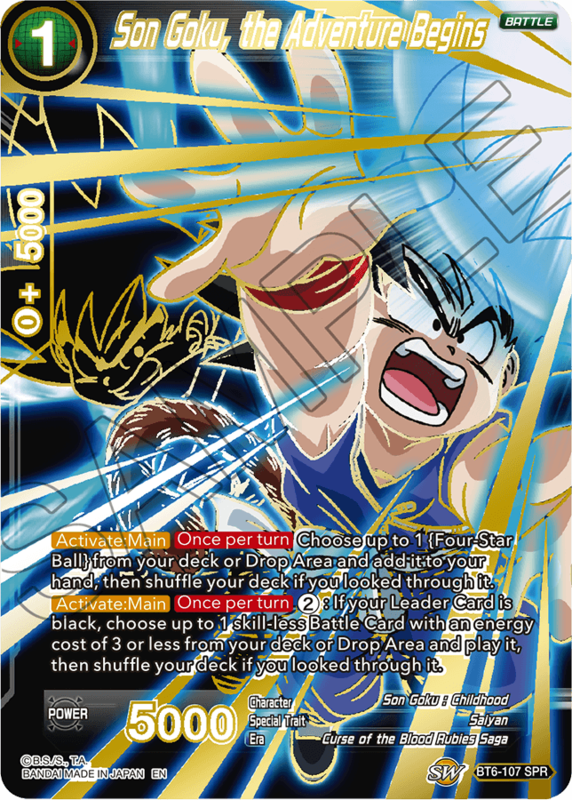 Check out all SR Cards! 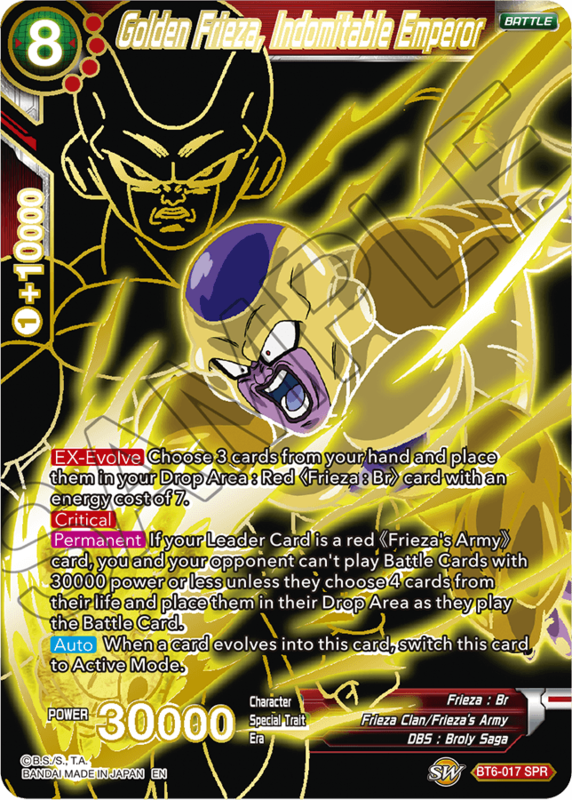 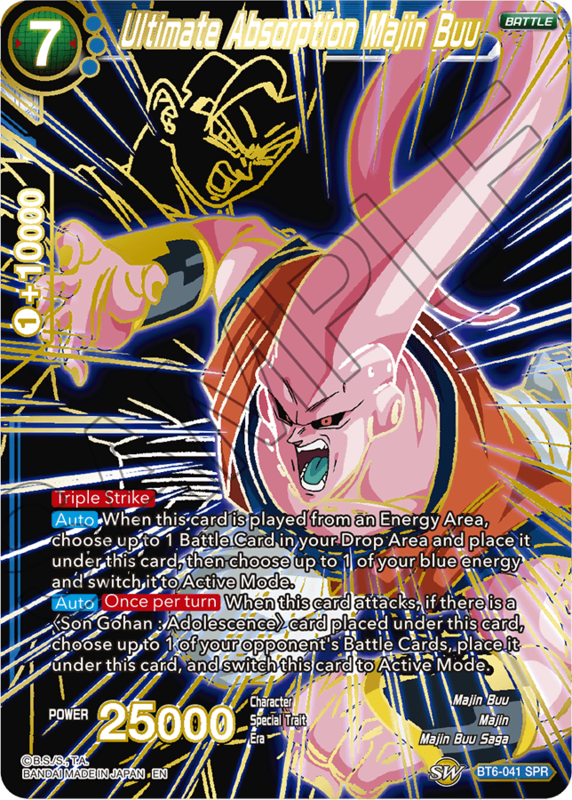 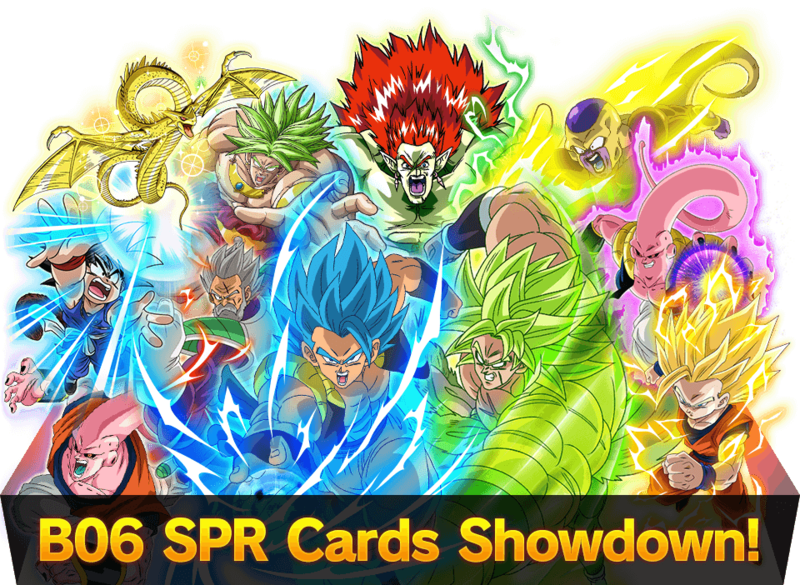 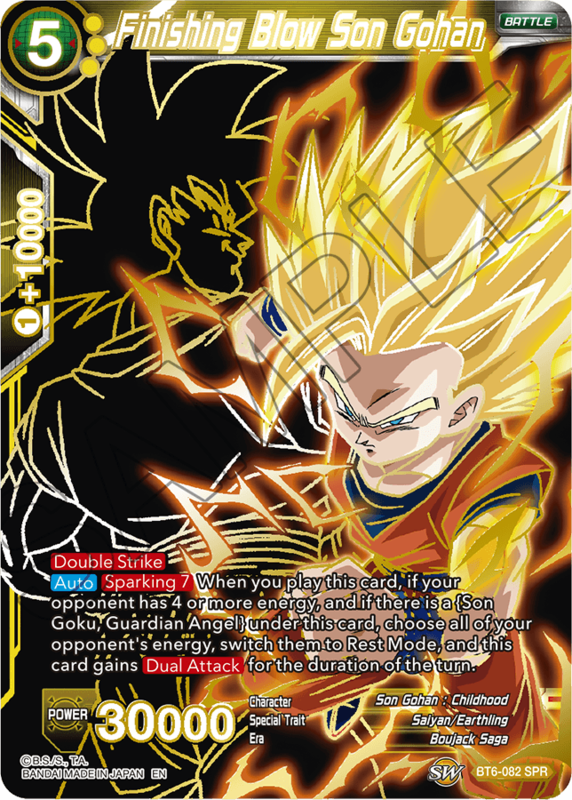 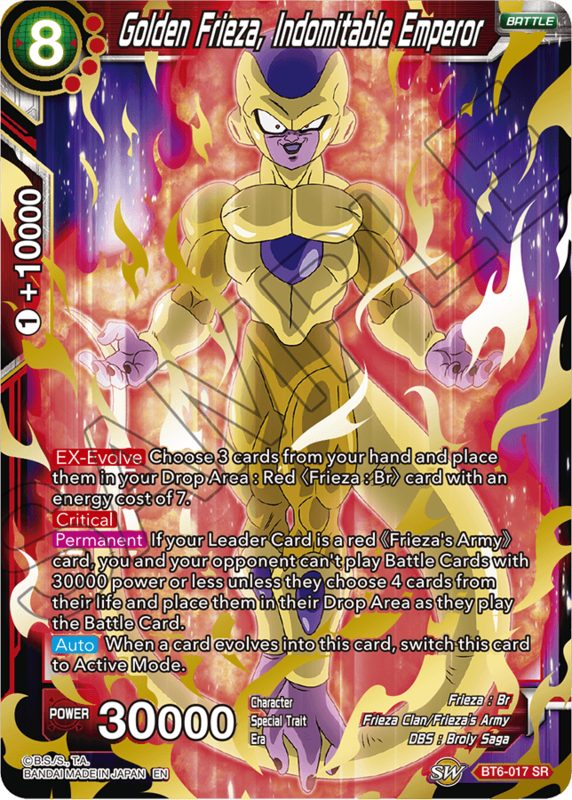 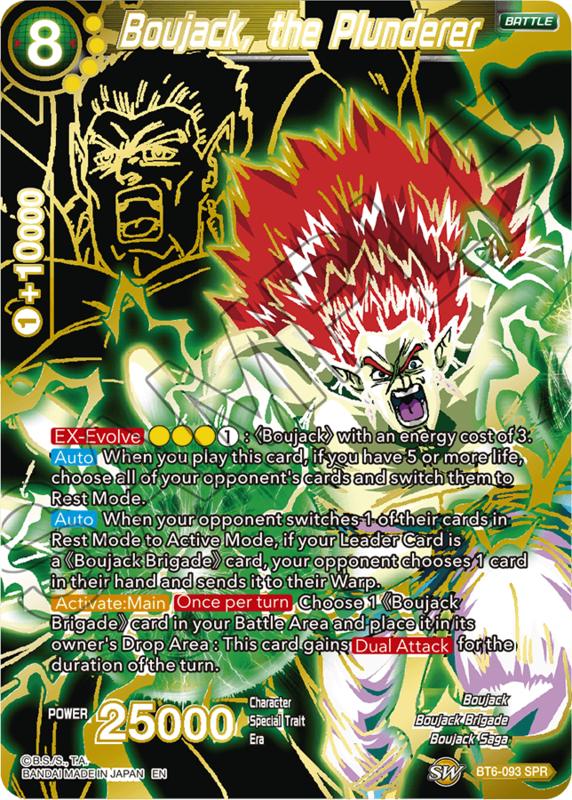 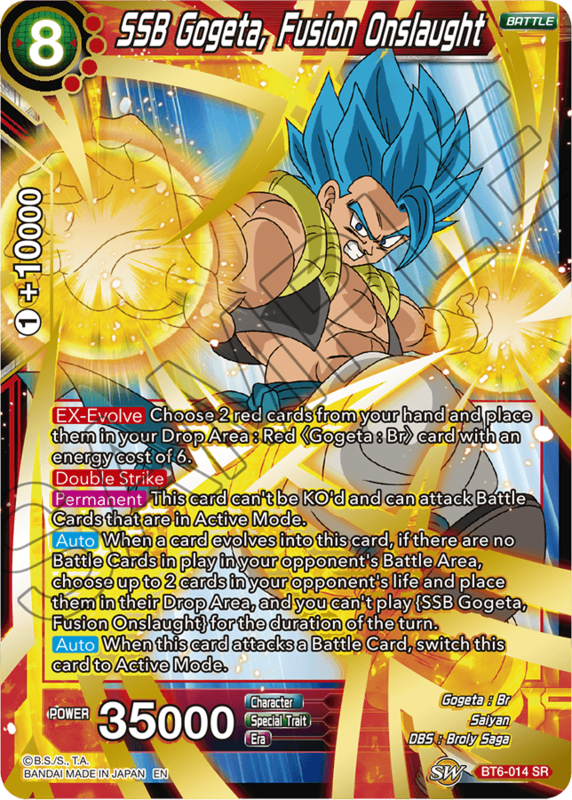 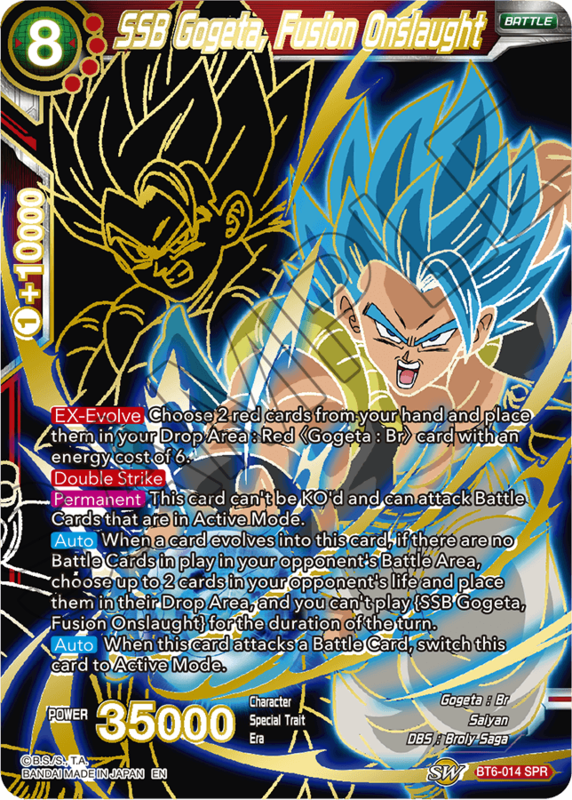 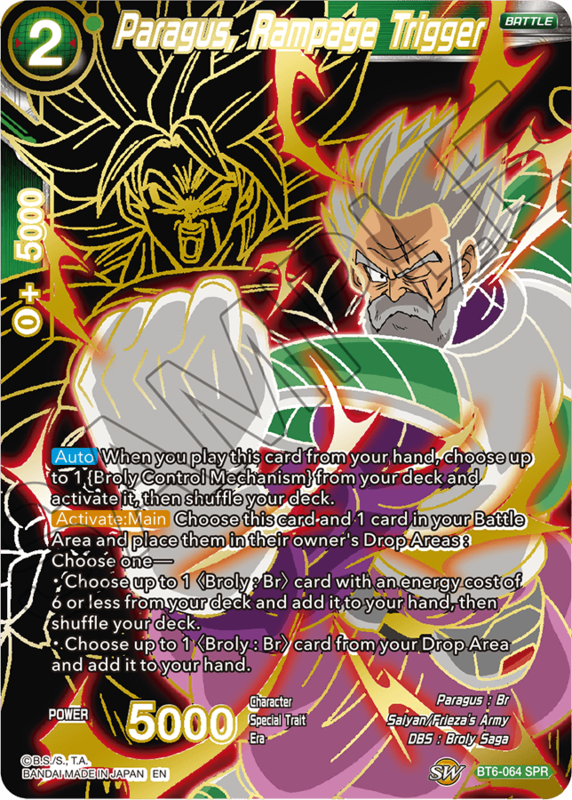 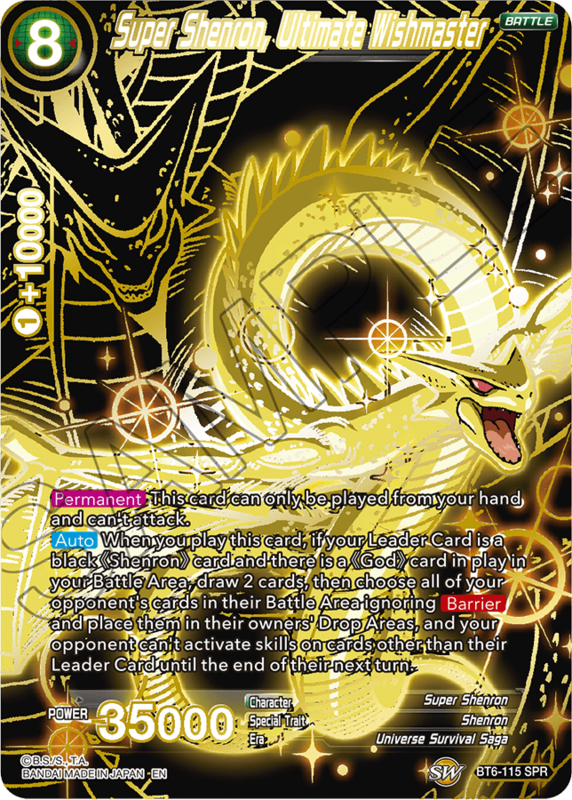 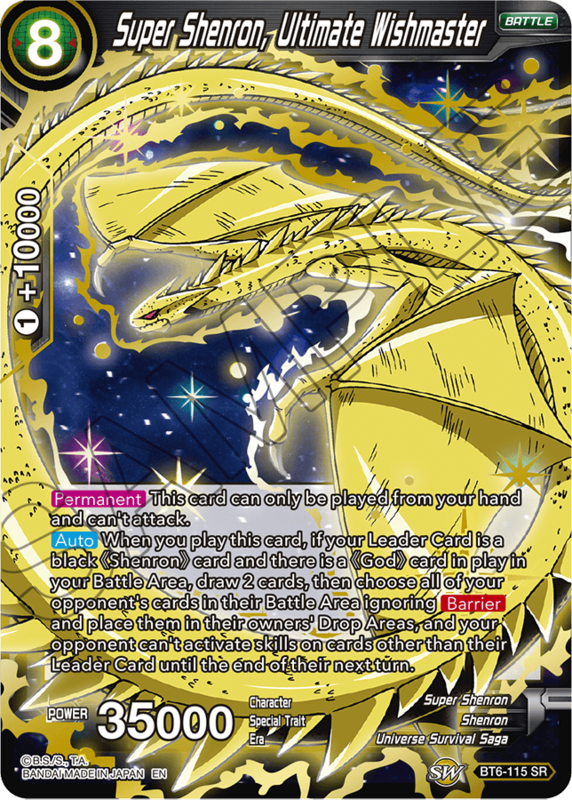 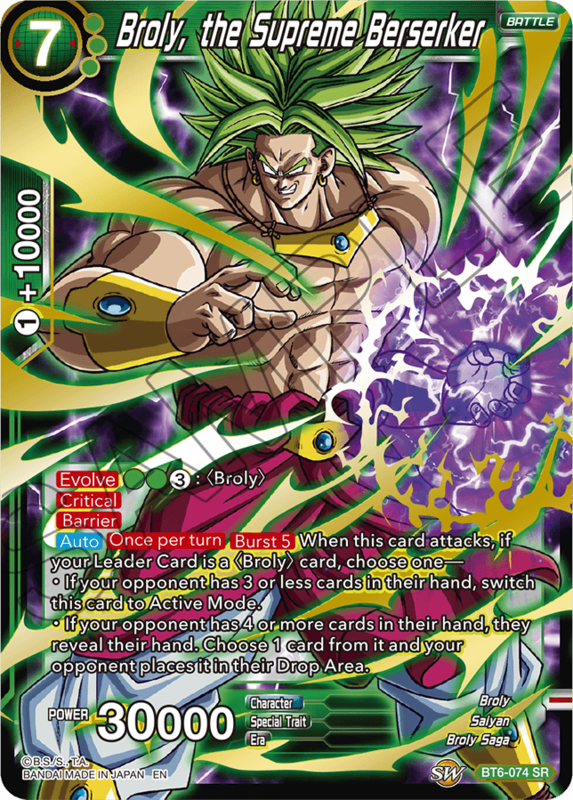 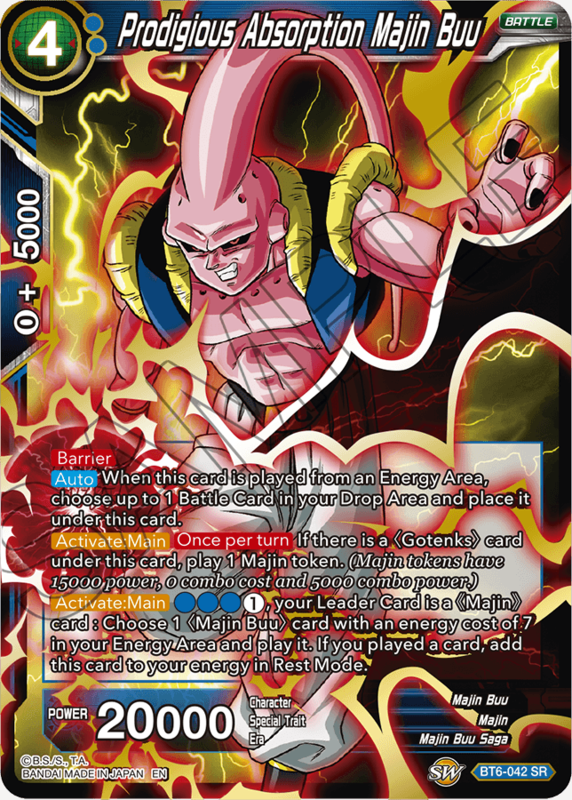 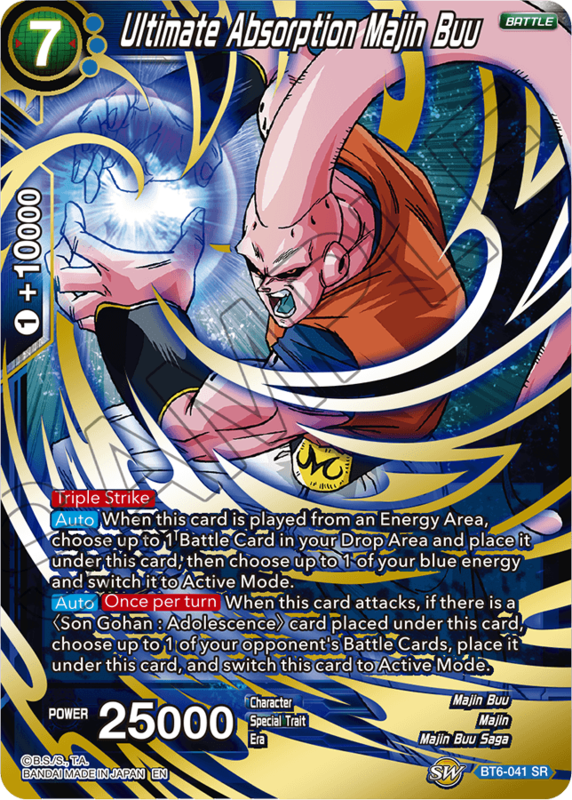 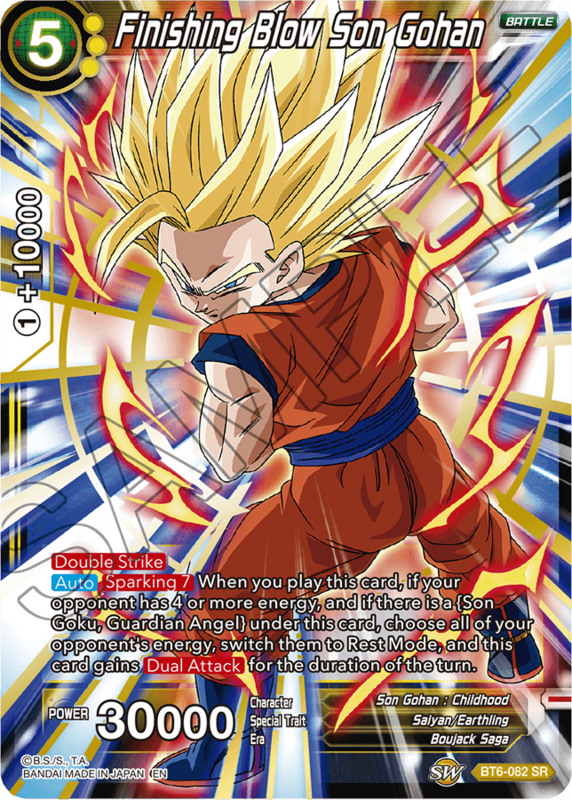 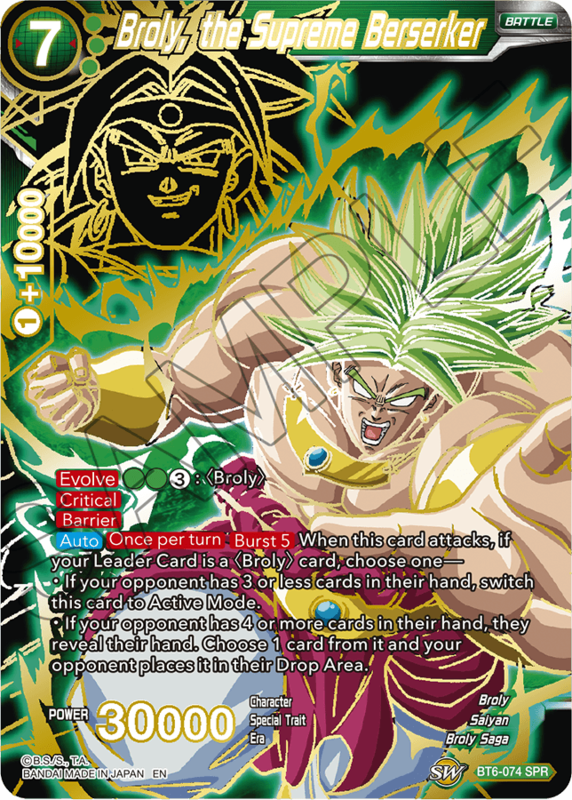 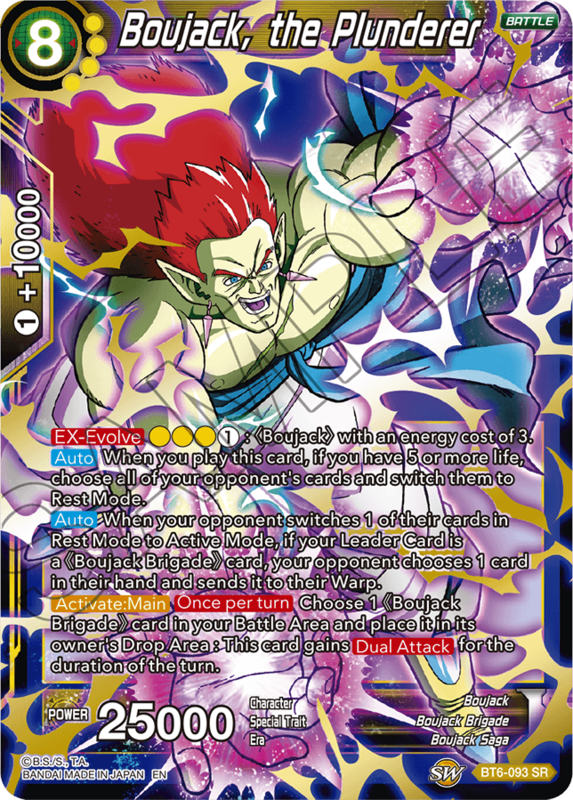 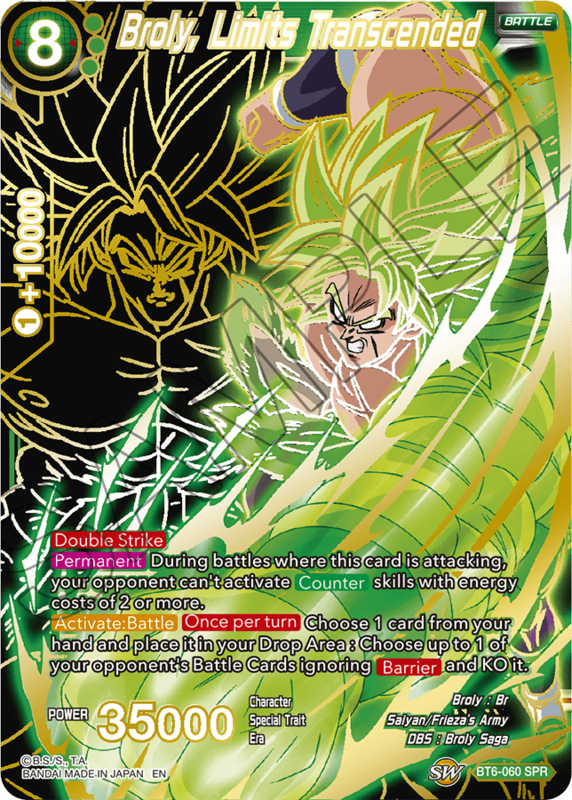 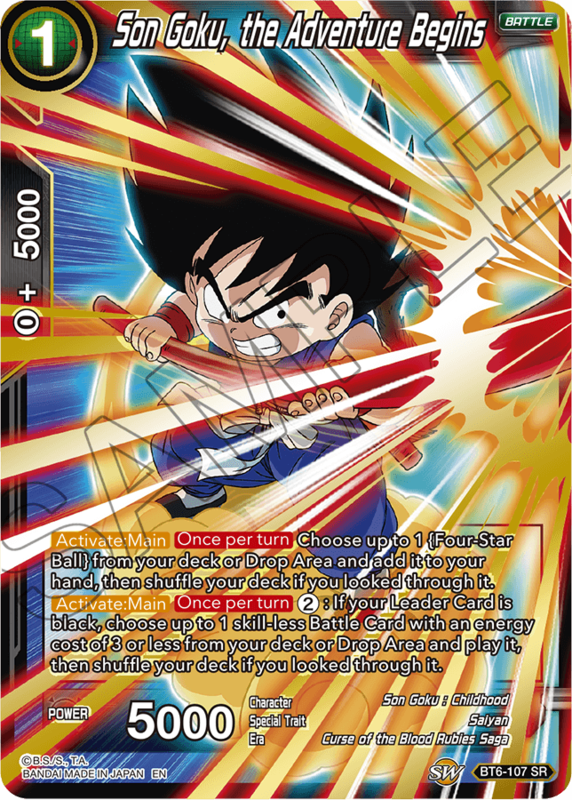 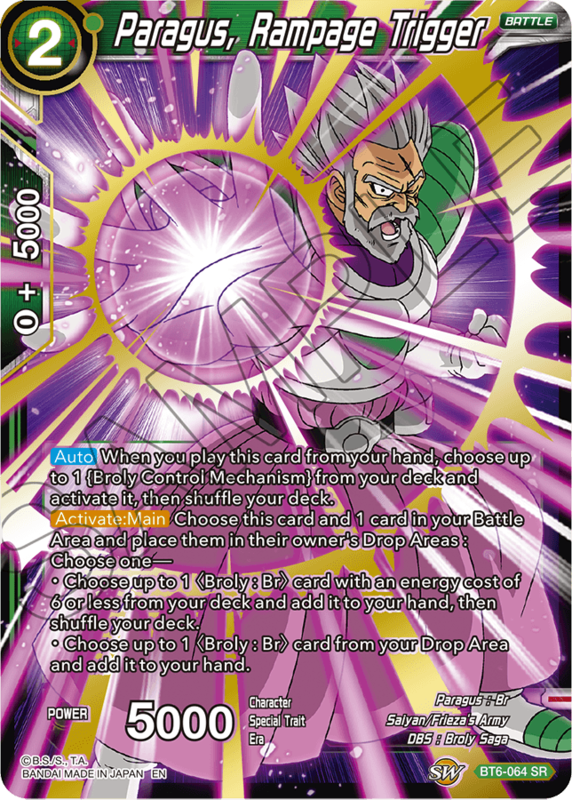 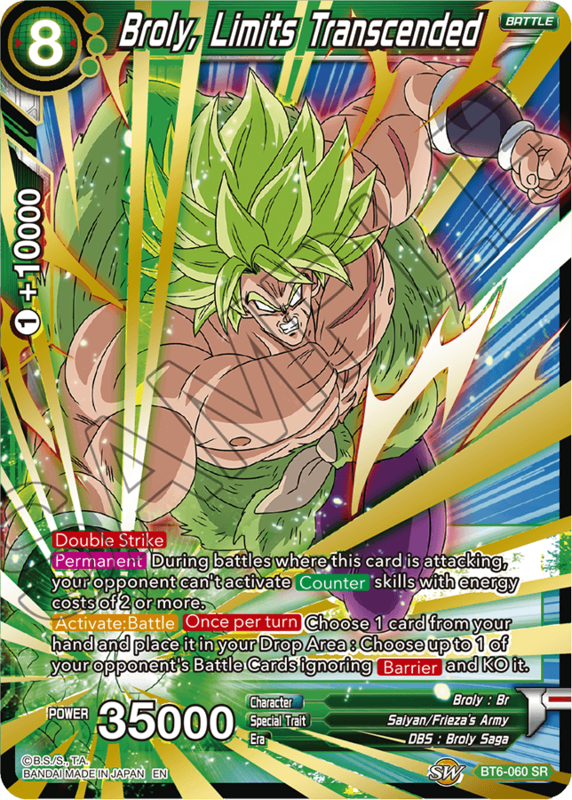 Here is all SPR Cards!! 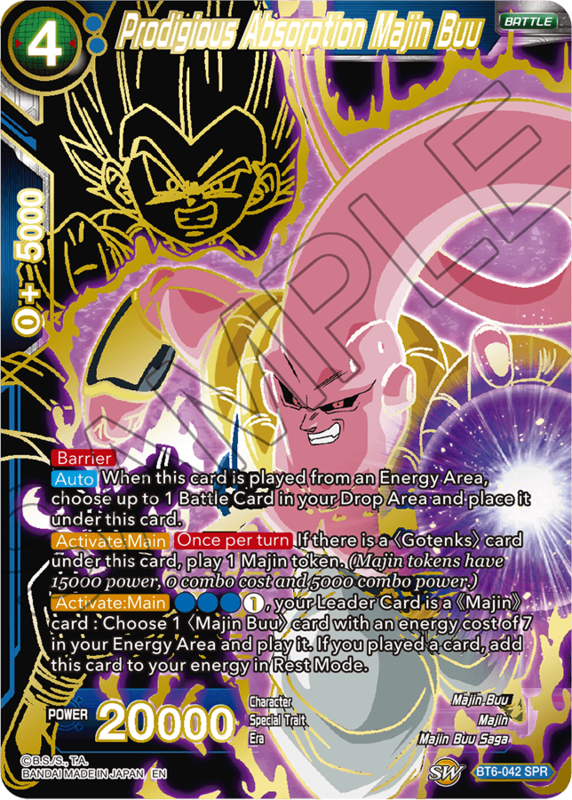 Every box is guaranteed to have a Special Rare, and comes with a special Promo Card as a bonus!